Singapore is one of the many players in the world that are vying to become predominant blockchain tech hubs. Already, Singapore has a reputation for being progressive and innovation-friendly. Also, the country boasts of being a global trade and finance epicenter. All these combined with the region’s well-educated workforce, robust regulatory framework, and technologically advanced economy make the area a prime location to become the next fintech capital. The region also remains popular as an excellent regional and international economy with regulatory support from the government, multiple startup accelerator programs, and a stable financial system. The country has more than 400 fintech startups with more being added every year. 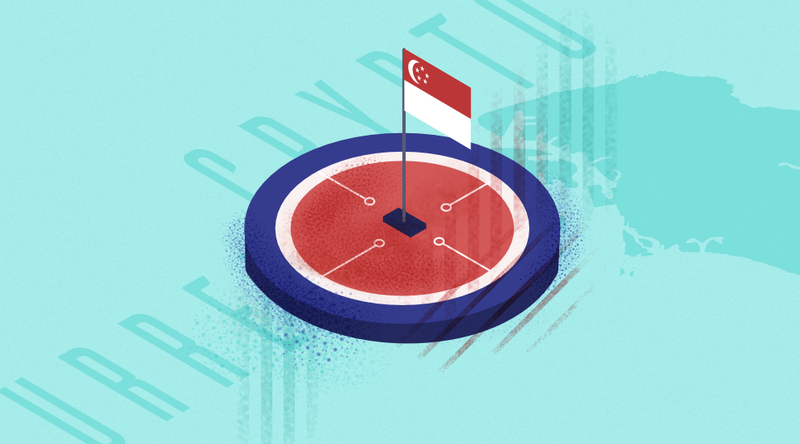 The Monetary Authority of Singapore is working with industry participants to ensure that it develops favorable guidelines and an innovation sandbox for the sector. Furthermore, the state’s regulators are working extremely hard to increase automation in fields, such as payment processing, paying closer attention to the cryptocurrency and blockchain technology domains. Singapore authorities are also encouraging collaboration between fintech startups and banks to create innovative services that appeal to consumers. Singapore appears to be streamlining its efforts to secure itself a spot among the top go-to locations for blockchain and crypto-startups. Cryptocurrency trading appears to be popular among Singapore investors. Singapore is becoming an innovation hub due to its tech-friendly environment and favorable tax regime. The country has attracted a range of crypto and forex exchanges as Singapore residents embrace cryptocurrency trading. Furthermore, most of the companies that have conducted ICOs in the country have raised about $1-15 million. Some of these companies include Qtum, TenX, and Golem. 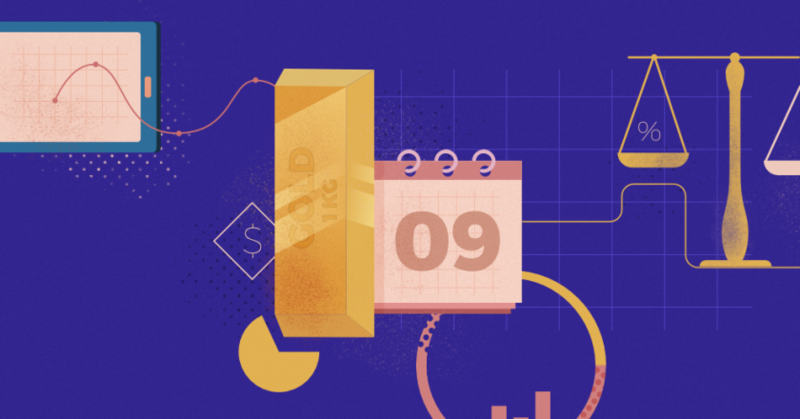 Also, some of the biggest crypto-exchanges are also present in Singapore, including Gemini, GDAX, and Coinbase, among others. Local exchanges such as CoinHacko and Crypto-One-Stop-Solution (COSS) are two fast rising cryptocurrency exchanges in the country. Cryptocurrency trading and crypto-exchanges are legal in Singapore. An outcome of the country’s friendlier-position on cryptocurrencies compared to neighbors in the same region. Despite this, digital currencies in Singapore are not legal tender. However, the state treats them as goods that fall under the Goods and Services Tax (GST). The Monetary Authority of Singapore has also taken a softer approach towards crypto-exchange regulations by applying existing regulatory, legal frameworks where possible. Therefore, in Singapore, all cryptocurrency exchange platforms are required to comply with the AML/CTF Rules. Moreover, the exchanges are required to verify the identities of their customers as part of KYC regulations. Crypto-exchanges are also required to report any suspicious activities to the Suspicious Transaction Reporting Office. All these are guidelines that the MAS has set in place to combat criminal activities such as money laundering, terrorist funding, and any other financial crime. It is important to note that MAS doesn’t regulate crypto, but, it governs all activities around crypto that may pose a serious risk to investors and the country’s economy. Any company that wishes to establish a crypto-business in the state needs to consider the relevant regulations and laws applicable before launching their business. For now, Singapore is taking a moderate approach towards crypto in a bid not to stifle innovation. Singapore is well-known for being extremely loyal towards innovation. The state’s authorities realized that blockchain technology could make financial transactions and processes more transparent, cheap, and resilient. On November 16, 2016, MAS announced that it was going to partner with a blockchain company known as R3 on a proof of concept project. The project dubbed “Project Ubin” is looking into how blockchain technology can be leveraged to conduct interbank payments. Rather than shunning and banning blockchain and crypto altogether, the Singapore government is looking into their potential benefits. Singapore’s financial regulator and central bank are currently in talks as to whether to add more regulations to protect crypto investors or not. The high risk and unregulated nature of the cryptocurrency environment pose enormous risks to their investments. However, regarding their stance, the central bank confirms that cryptocurrencies are not legal tenders and concludes that cryptocurrency investing is purely for speculative purposes. The central bank has assured that it will stay alert to new risks while at the same time providing an encouraging environment for useful innovations. Singapore has slowly been establishing itself as a fintech hub for quite some time now. Furthermore, the city-state has been making steps towards developing a legal framework for crypto assets. Establishing itself as a blockchain epicenter for crypto businesses is attracting many foreign investors into the country. As long as the cryptocurrency market and the underlying technology, blockchain, continue to remain relevant in our economies, Singapore’s position among blockchain tech hubs will continue to rise. 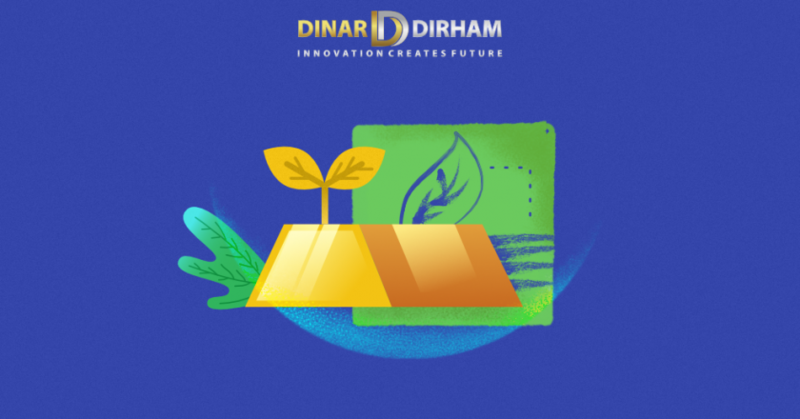 We encourage you to learn about our gold price-backed cryptocurrency, the DinarCoin. More information can be found on our website.